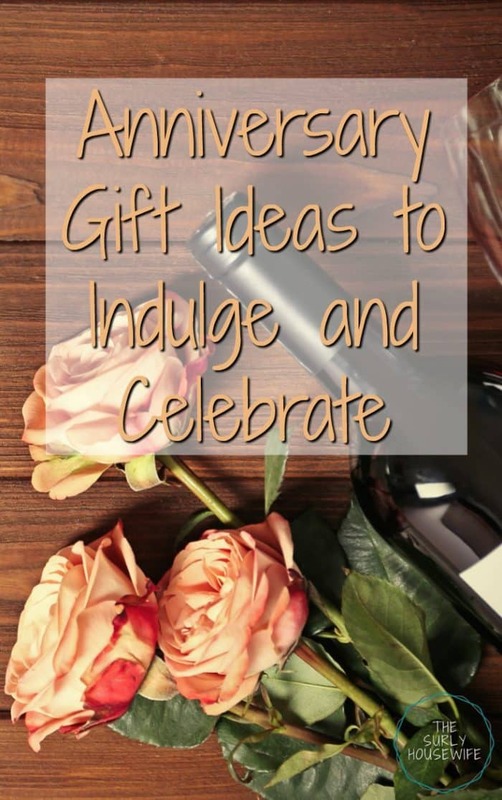 Anniversary gift ideas, indulging to celebrate a milestone. My husband is my biggest supporter. I wouldn’t be able to do any of this, homeschooling, blogging, housewifery, without his financial and emotional support and encouragement. 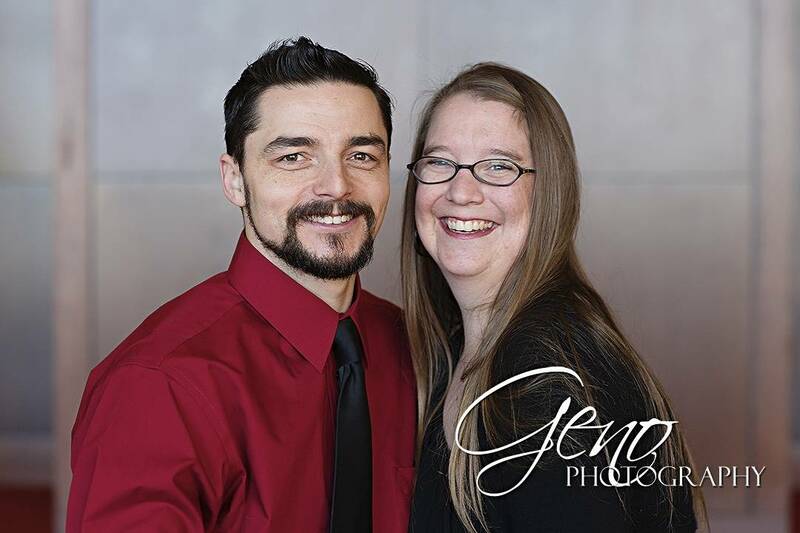 He is my best friend, and it’s important for us, and our marriage, that we stay connected. However, we live life on a budget and getting a babysitter isn’t always an option. Date nights at home are lifesaver for us. We have a standing date on Friday’s for brandy old fashioneds and juicy gossip! We also love pizza and comedy night and other fun, theme date nights at home. But what if you are having a date night at home that’s celebrating a milestone? A date night that’s all about indulgence and celebration. For example, my husband and I bought a $100 bottle of wine to share on our 10th anniversary. We bought it about two and a half years before our anniversary. It sat in our wine fridge, and we anxiously awaited the day we could taste it. But first more about the wine. My husband and I are huge Tool fans. We have seen them in concert three times, own all the albums (yes the actual cds), and my tattoo is from Tool lyrics. We also love wine. 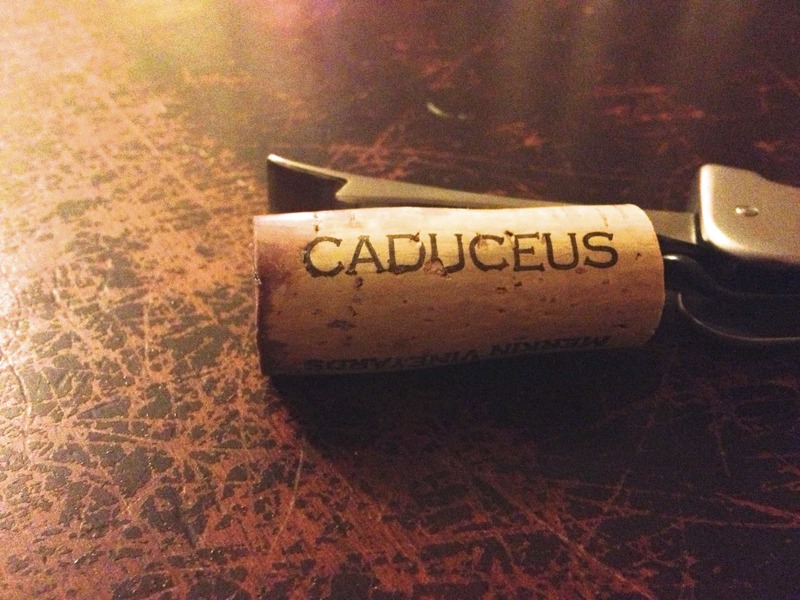 When we found out the lead singer of the band, Maynard, had opened up a vineyard in Arizona, we knew we had to get some. Any wine connoisseur will tell you, that good wine isn’t cheap. 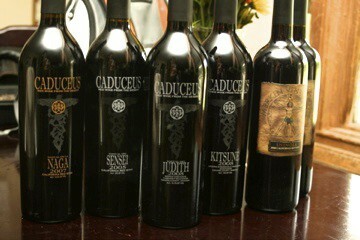 However, Caduceus Cellars’ wine is reasonably priced, about 25-125 bucks. As any family will tell you, $100 for a single bottle of wine isn’t an easy thing to swing. I first heard about the vineyard from the documentary “Blood into Wine,” which highlights Maynard’s journey of building a vineyard in Northern Arizona. There is this amazing moment in the film, when a wine critic tastes the wine Judith, which is named for Maynard’s mother, and he is wowed. You can see the moment in his eyes as the wine hits the back of his throat that this wine is amazing. In total we bought 6 bottles of wine ranging from $30-100. The first five we enjoyed throughout the year, but we waited to open the bottle of Judith on our tenth wedding anniversary. We made a nice steak dinner and shared the bottle of wine. I’m horrible at describing wine, but this stuff was so smooth, but spicy. It was worth the wait and the expense. Whether it is a bottle of wine, a trip to a special restaurant, an anniversary, or a bottle of booze, having something to look forward to can get you through tough days. The initial cost may worry you, but as long as it is in your budget (we bought the wine with some of our tax refund) don’t feel guilty about your decision. Your relationship is the foundation of your family and you should haven something that is just for the two of you. Relationships need to be nurtured and celebrated. And what better way to celebrate than with a Cheers! 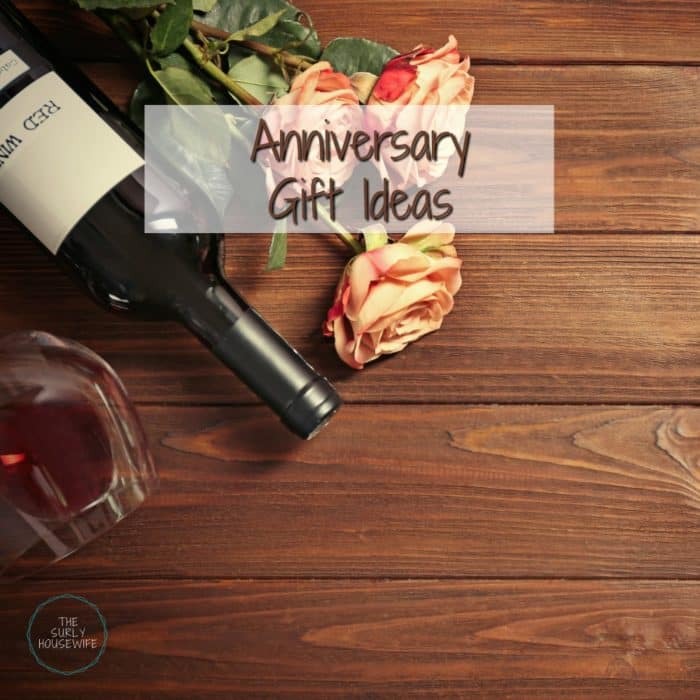 What was your favorite anniversary gift? How do you choose to celebrate important milestones? 10 creative conversation starters to try right now!